Something’s Screaming Out There! I Can Feel It! 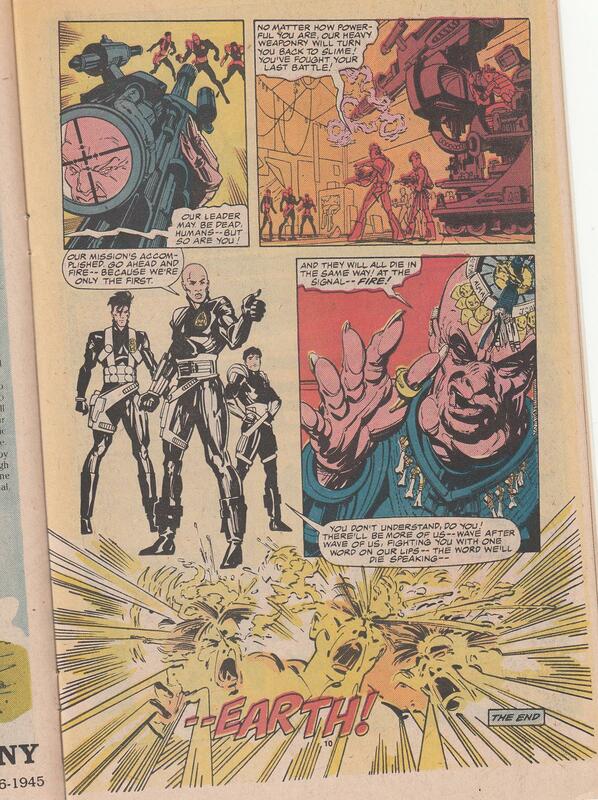 Why did the Micronauts breach the space wall? To get to the other side! This is the issue we picked up randomly off the the news stand at the drugstore when it first came out. It blew our minds with cosmic art and the incredible pathos of this freaky Huntarr dude. 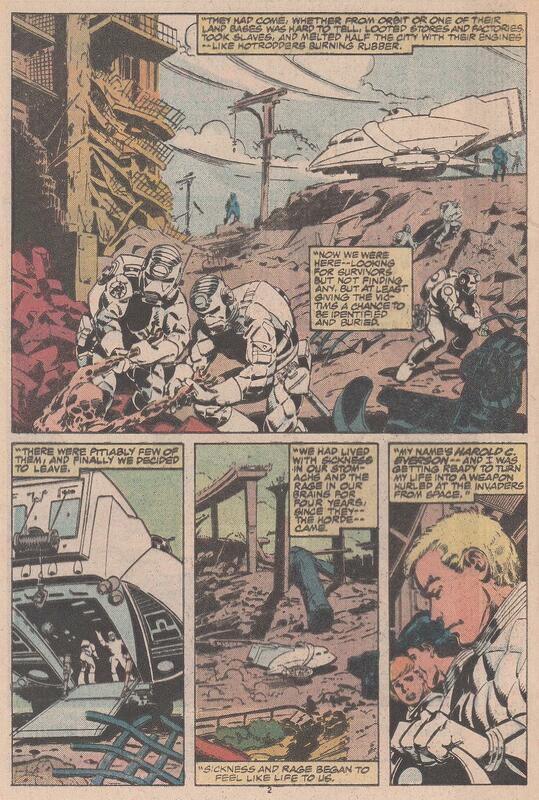 Micronauts: New Voyages quickly became one of our favorite stories, a complete space epic in 20 issues. You may want to read Part One of this scene first. 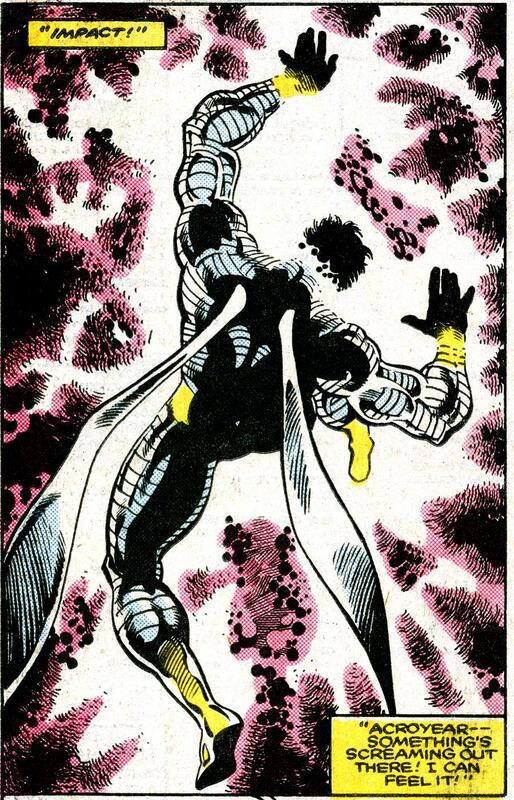 If you missed a post, don’t mutate into an superhuman fascist who grows bodies in laboratories — Just activate your subatomic universe by clicking Micronauts Gallery. 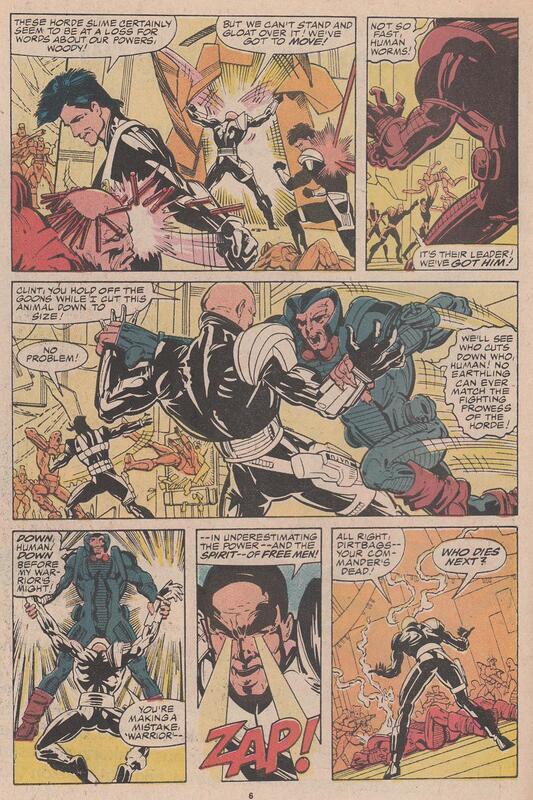 Why did the Micronauts breach the space wall? To get to the other side! This is the issue we picked up randomly off the the news stand at the drugstore when it first came out. 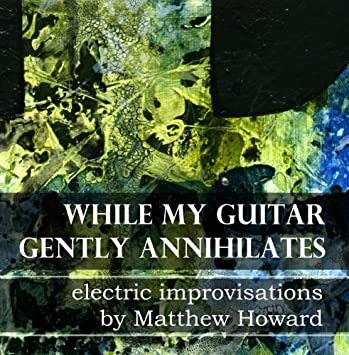 It blew our minds with cosmic art and the incredible pathos of this freaky Huntarr dude. 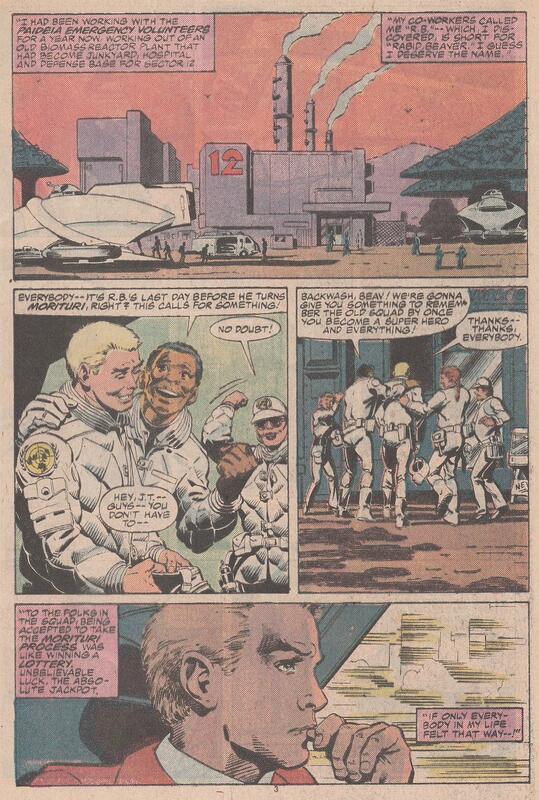 Micronauts: New Voyages quickly became one of our favorite stories, a complete space epic in 20 issues. 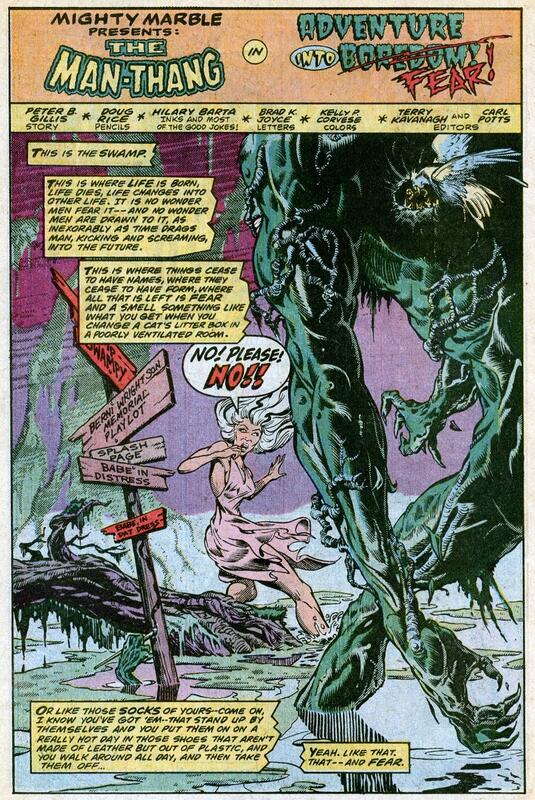 When you’re done here, read Part Twoof this cosmic scene! 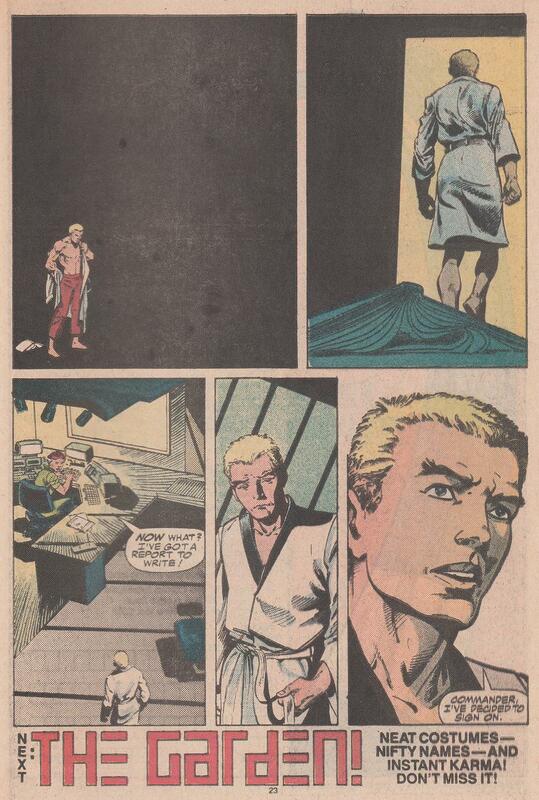 – From Micronauts: New Voyages #12. Micronauts – The Acroyears Bonus Poster! 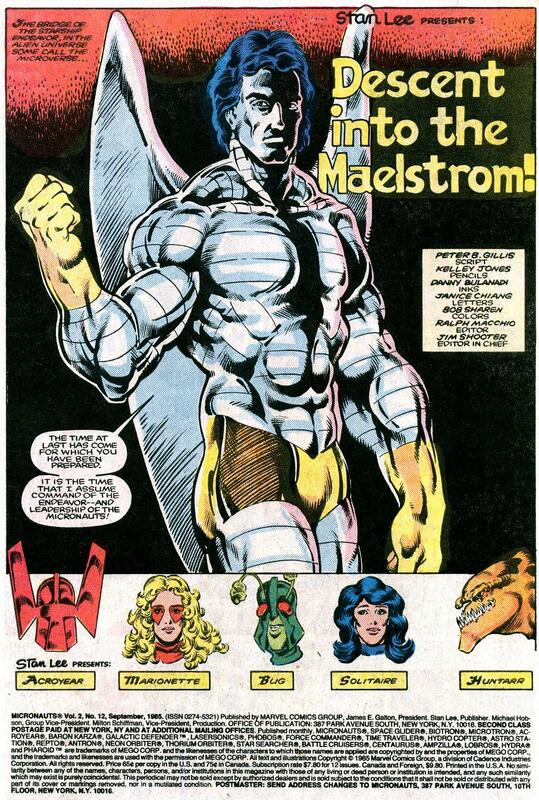 – From Micronauts #52 by Marvel Comics. 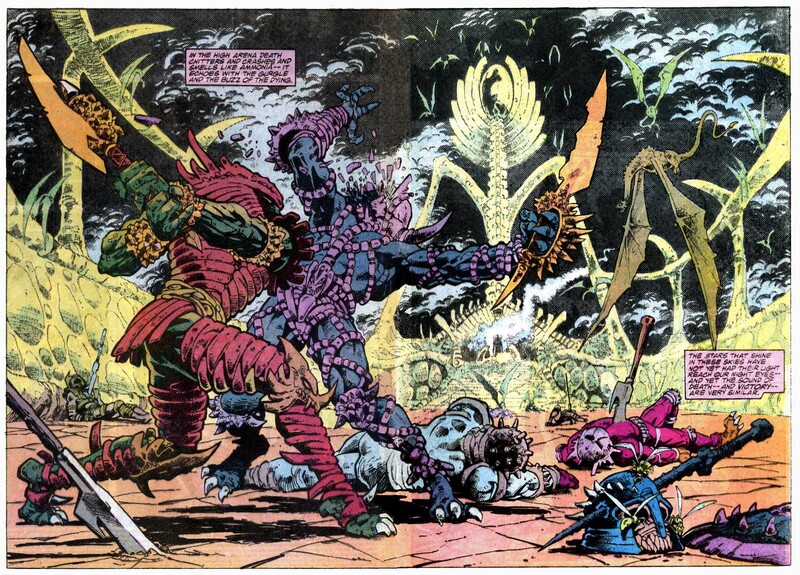 Art by Jackson Guice and Kelley Jones. 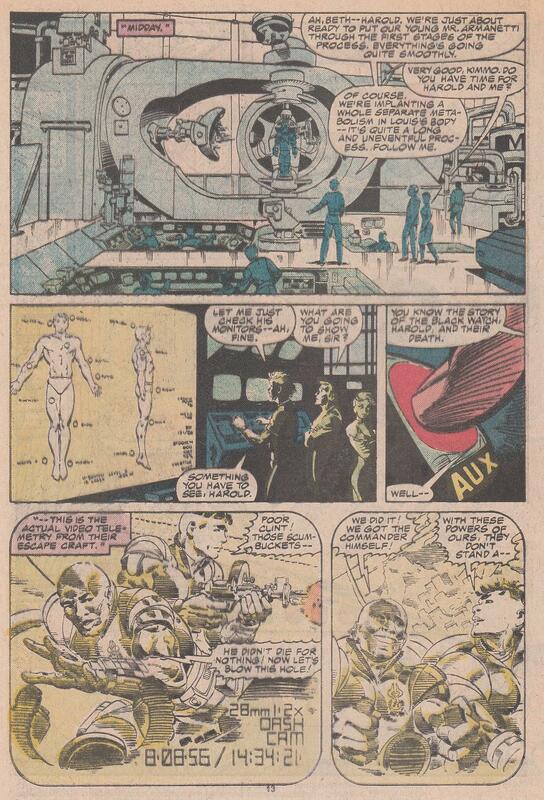 If you missed a post, don’t mutate into an superhuman fascist who grows bodies in laboratories – Just activate your subatomic universe by clicking Micronauts Gallery. 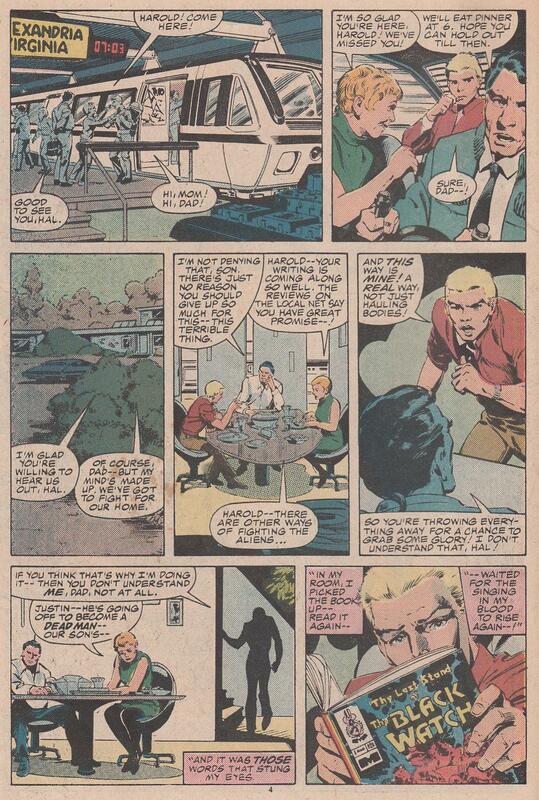 The original Micronauts series from the 1970s is a mixed bag. 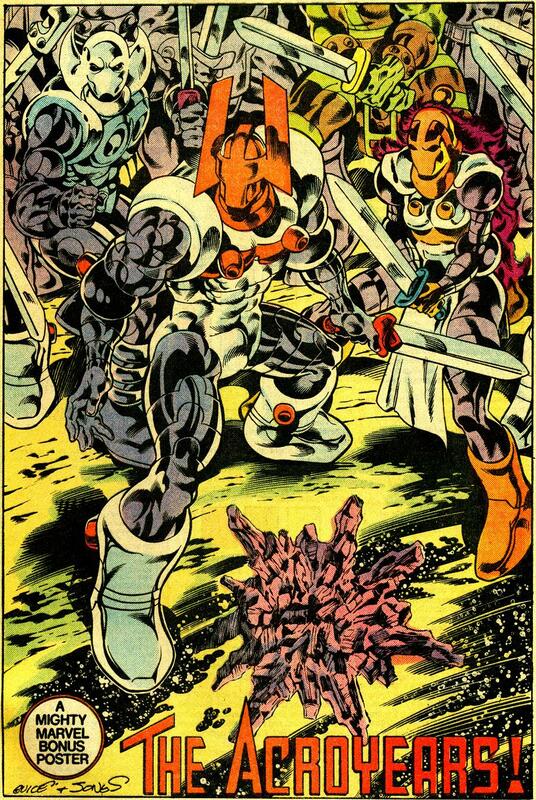 Writer Bill Mantlo involves the Micronauts in the super-hero filled “Marvel Universe” and plays on the fact that they would be toy-size in “our reality.” Those are great ideas when writing for 8 year olds. And when we were 8, it was a lot of fun! 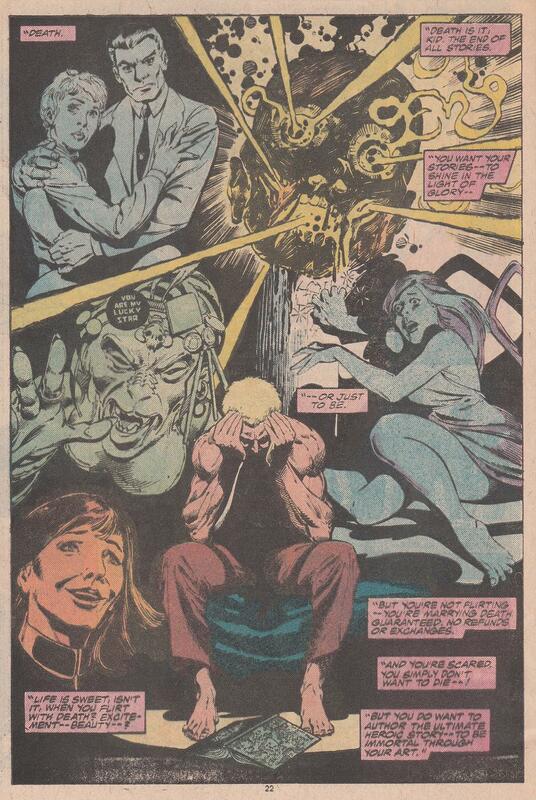 But Bill Mantlo acheived literary high points in the series when he left all that “Marvel” stuff behind. 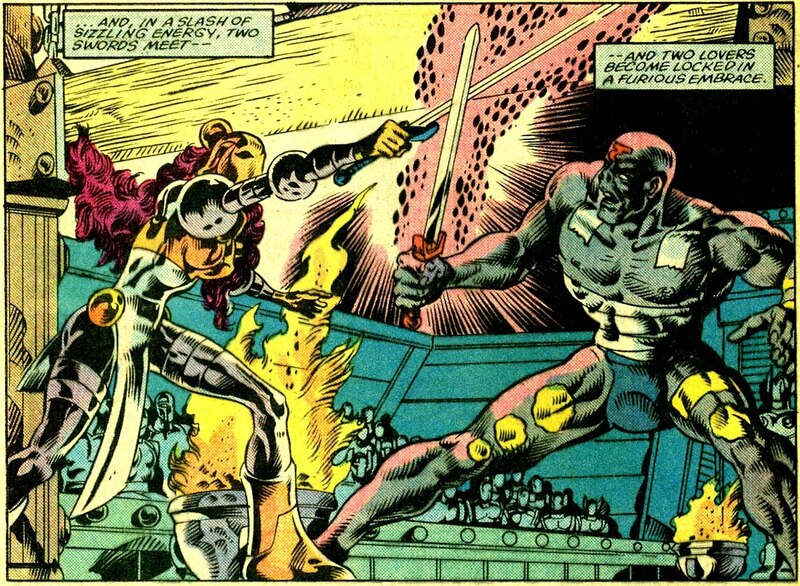 He began to delve into the reality of the Micronauts in their own home universe, and develop them as characters – as opposed to developing a toy franchise. The best part of the series is the saga of Acroyear, king of the warrior species of Acroyears. If only Bill had kept the series on this vibe, it would have been masterful. How do we know? 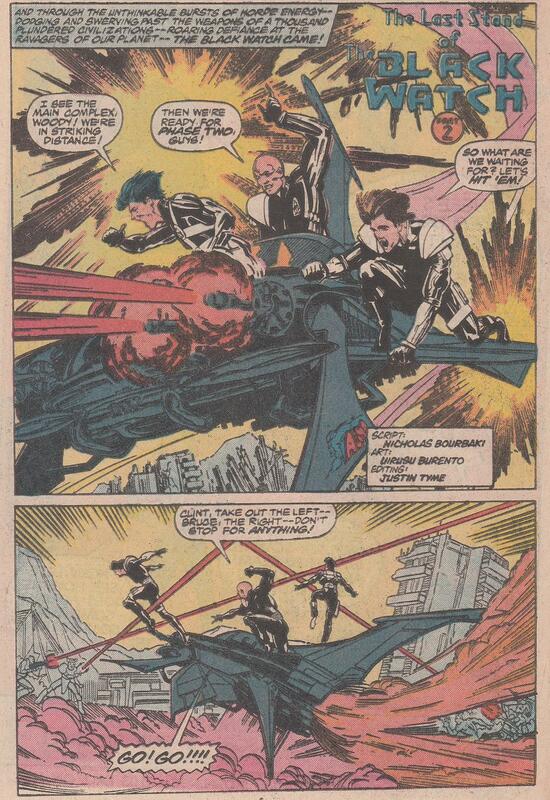 Because that’s exactly what Peter B. Gillis did in 1984 with these characters. 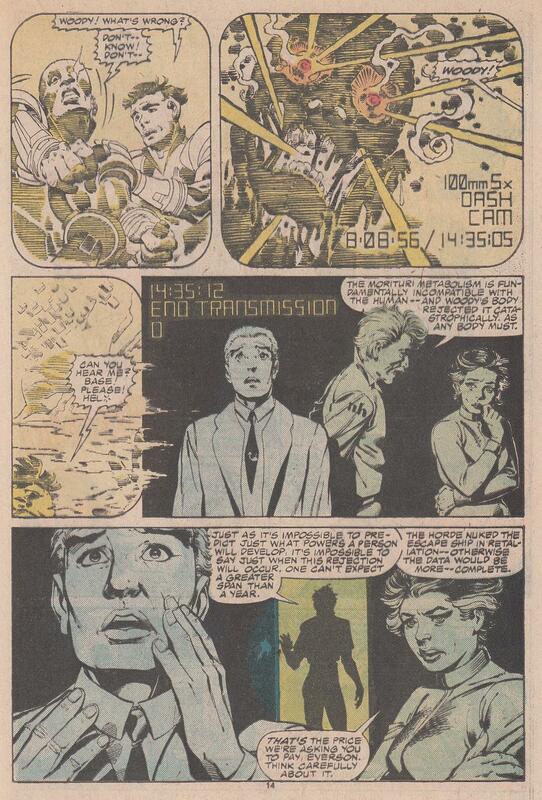 Mantlo’s potential became fully realized as Gillis took our adventurers on an epic space saga that explored the depths of their universe and their own depths as characters. 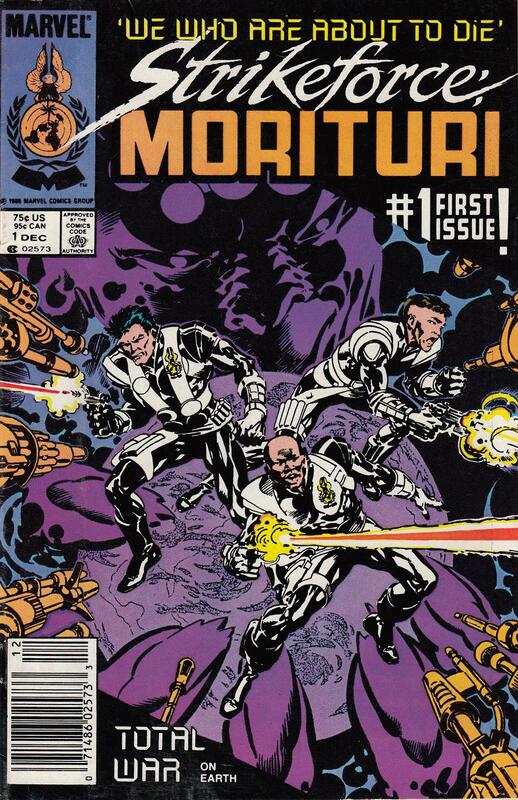 Now many years ago, it might have cost you a pretty penny to get the early Micronauts issues. But these days, you can get the whole series for about a buck a piece. Is it worth it? We think so. There’s a lot to love about the series. 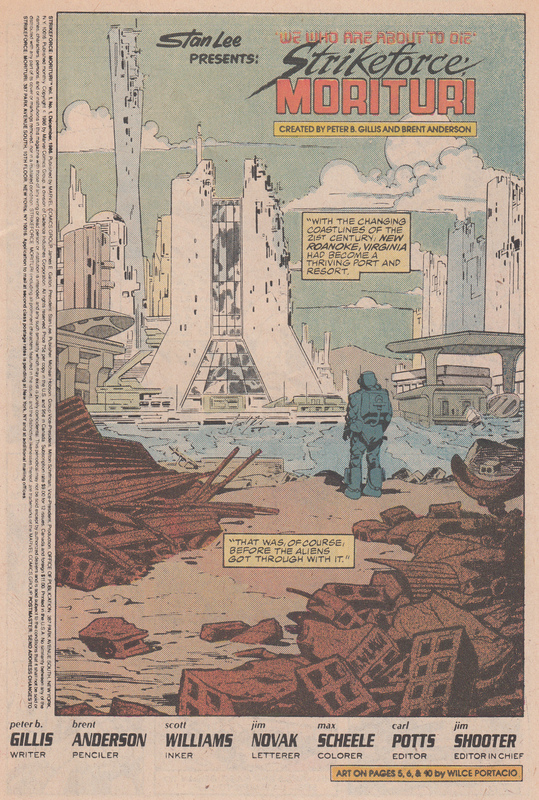 You can also get the entire Micronauts The New Voyages by Peter B. Gillis. If you love science fiction adventure with absolutely cosmic themes, Micronauts New Voyages is a winner!